Have you ever watched one of those shows where they take something that's old and beat up and repurpose it to something of value and purpose? How does that apply to our lives? What does a repurposed life look like? 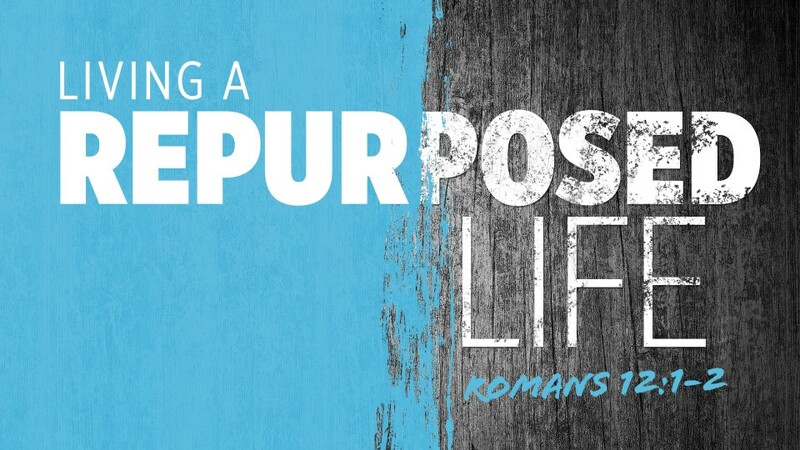 Join us in this series "Living a RePurposed Life" as we explore Paul's word to the church.